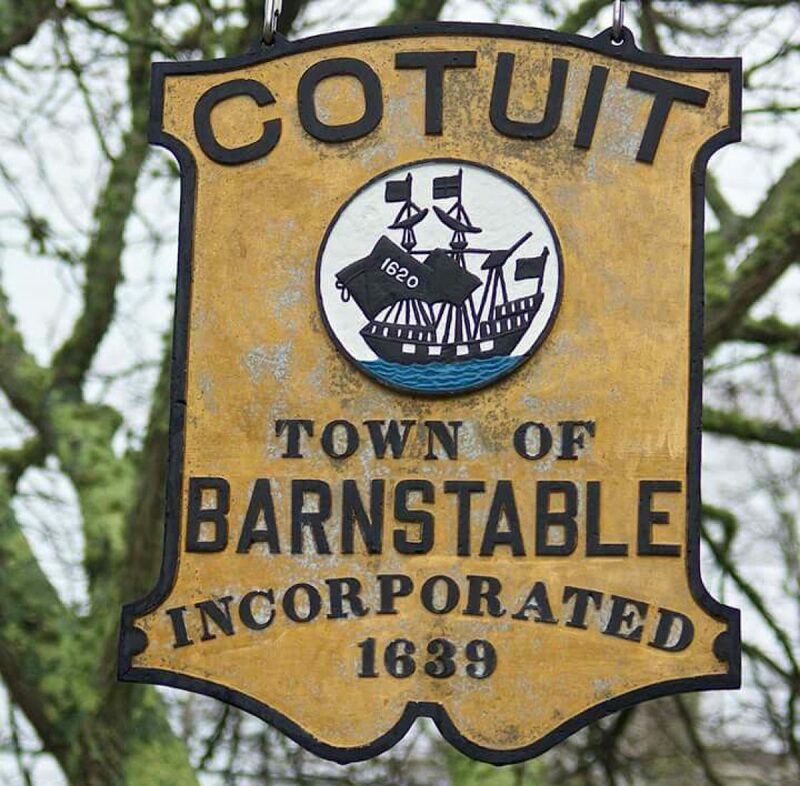 Cotuit Main Street is detoured from Screecham Way to Lowell Road due to a tree in the road. Barnstable Superior Court is CLOSED TODAY! Cape Cod Community College is CLOSED TODAY! EFFECTIVE 0800 on October 26, 2017 the Massachusetts Division of Marine Fisheries has issued a rainfall closure for the harvest of shellfish in the Town of Barnstable with the exception of Popponesset Bay. The closure will be in effect until rescinded by the Massachusetts Division of Marine Fisheries.